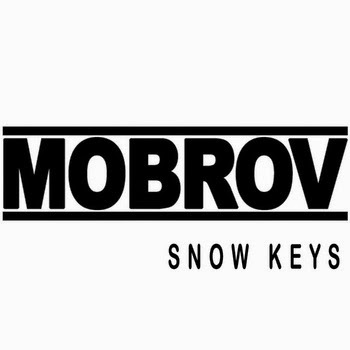 MOBROV is classically trained, electronic oriented, and hip hop minded. Music influences include Adventure Club, Diplo, Madeon, Brosafari, Flux Pavilion, and Yellow Claw. 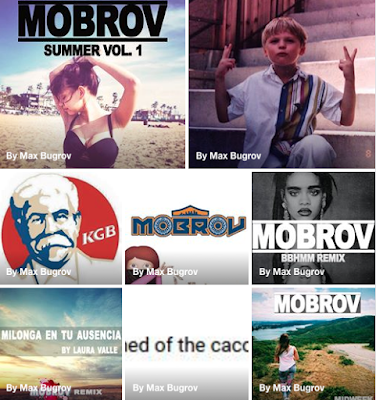 Mobrov Takes the Semi-Finalist Spot For Isobel Trigger's 'Champion' Remix Contest!